If you are planning to take a Lean Six Sigma Black Belt exam and researched internet and realized that Lean Six Sigma certification training courses are too pricey and study materials are not within your budget either, then HERE is the solution.These FREE training guides will help you prepare for the International Association for Six Sigma (IASSC) and American Society fro Quality (ASQ) Lean Six Sigma certification exams. 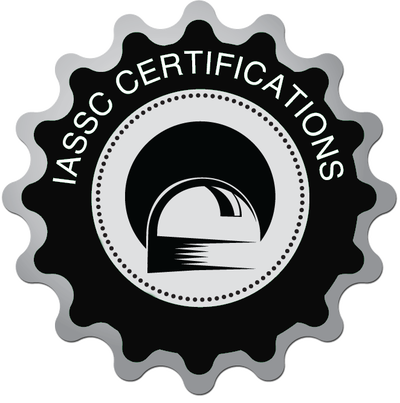 The training guides include links covering IASSC and ASQ versions of Body of Knowledge. They cover a wide variety of topics which form the basis for examination questions. On this web-site you will find articles, tests and links to other web-sites which will help you advance your knowledge and understanding of history of continuous improvement, team management, measurement system analysis, data collection, hypothesis testing, process capability, design of experiments, waste elimination techniques, statistical process control and many more. You can also find helpful diagrams which may come handy in understanding control chart application, business process mapping and hypothesis test selection. With little self discipline and commitment it is possible to pass a certification exam by using these materials and complimenting them with books if needed. This way you can avoid spending a fortune on costly training and still get a valuable certificate. This guide will help IASSC Lean Six Sigma Black Belt candidates prepare for a certification exam for FREE. Although this guide is based on the IASSC Black Belt BOK, it will still be useful for candidates seeking lower belt (green belt, yellow belt) certifications. Pursuing training on your own will be the cheapest road to six sigma certification. This guide will help ASQ Lean Six Sigma Black Belt candidates prepare for a certification exam for FREE. Although this guide is based on the ASQ Black Belt BOK, it will still be useful for candidates seeking lower belt (green belt, yellow belt) certifications. Embarking on a training using freely available exam preparation materials is the cheapest way to six sigma certification. These short six sigma training tests will help you to test knowledge of the ASQ and IASSC body of knowledge and focus on the material where you need improvement, The following six sigma training tests are essential for any candidate planning to pass a certification exam at black belt, green belt or yellow belt levels. When I was pursuing self guided six sigma training using the materials available on the internet, I found it challenging to find practice questions and spent a lot of hours tracking what was available. After passing a lean six sigma black belt certification exam by IASSC, I decided to develop short training tests to help six sigma certification candidates practice and test their knowledge of ASQ and IASSC body of knowledge. These tests will be useful for black belt and green belt candidates who chose to pursue a self guided training. This is a lean six sigma practice test bundle which includes a 150 question test and an answer key with explanations for the right answers (where applicable). These questions will come handy for Black Belt and Green Belt seekers as they cover wide range of lean six sigma certification exam topics included in the ASQ, IASSC and other organizations' Black and Green belt Body of Knowledge (BOK). This sample exam will help you prepare for a lean six sigma certification exam and test your knowledge of BOK topics. Click here to download. 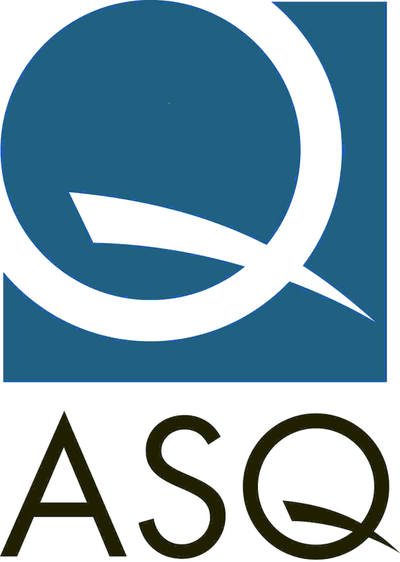 Below you will find official sample ASQ and IASSC exams which I found pretty useful in self-guided preparation process. It would make sense first to test you knowledge of the lean six sigma black or green belt body of knowledge by practicing with the above posted short tests and leave these test for the "last push" before an exam. The difficulty of the actual exam may be different (I personally found the IASSC exam a bit trickier than their sample) so you need to plan accordingly not to be surprised on the examination day. Practice for your six sigma certification exam with these questions based on DMAIC (define, measure, analyze, improve and control) sections of a black belt body of knowledge (BOK). These tests can also be used by green or yellow belt certification candidates. 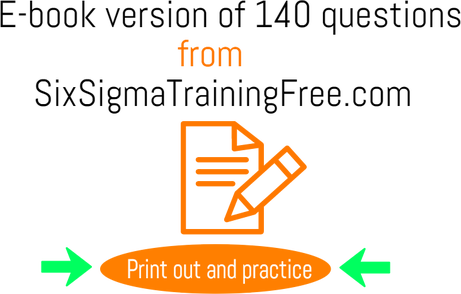 Each test includes five questions pertaining to one of the DMAIC topics and an answer key. In the answer key in addition to correct answers you will also find explanations. The questions cover such topics as voice of customer, project planning, diagrams. cycle time, probability, process capability, descriptive statistics, multi-vary chart, waste elimination, design of experiments, control charts and more. The following books will help Black, Green and Yellow belt certification seekers prepare for an exam. You can use these books if you feel you need supplemental preparation material in addition to the IASSC and ASQ FREE Lean Six Sigma guides provided on this web-site. I personally used The Certified Six Sigma Black Belt Handbook to supplement my preparation for a LSSBB certification exam provided by IASSC.